Protect against power outages and productivity loss. Reduce costs through better use of energy resources. 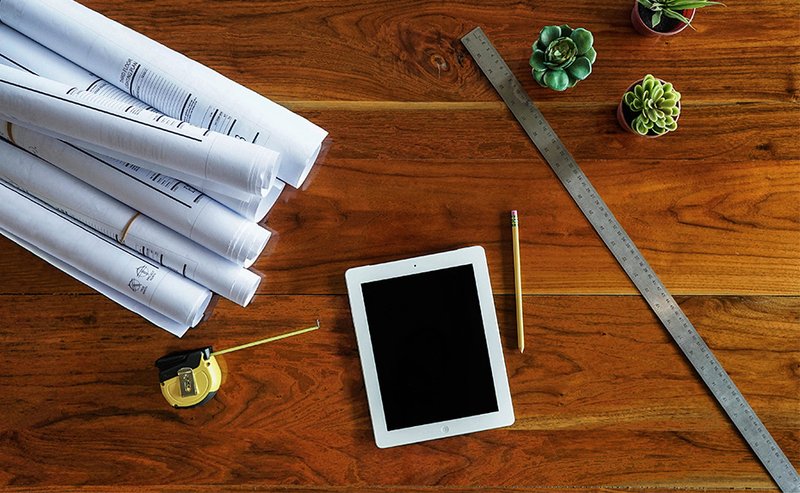 Improve your business using green, renewable energy. For those concerned with rising energy costs, want to improve their carbon footprint, or just need more reliable power, USA Microgrids can help. We provide cutting-edge services and technologies to help you decrease cost and increase reliability, all while being a good steward of energy resources. 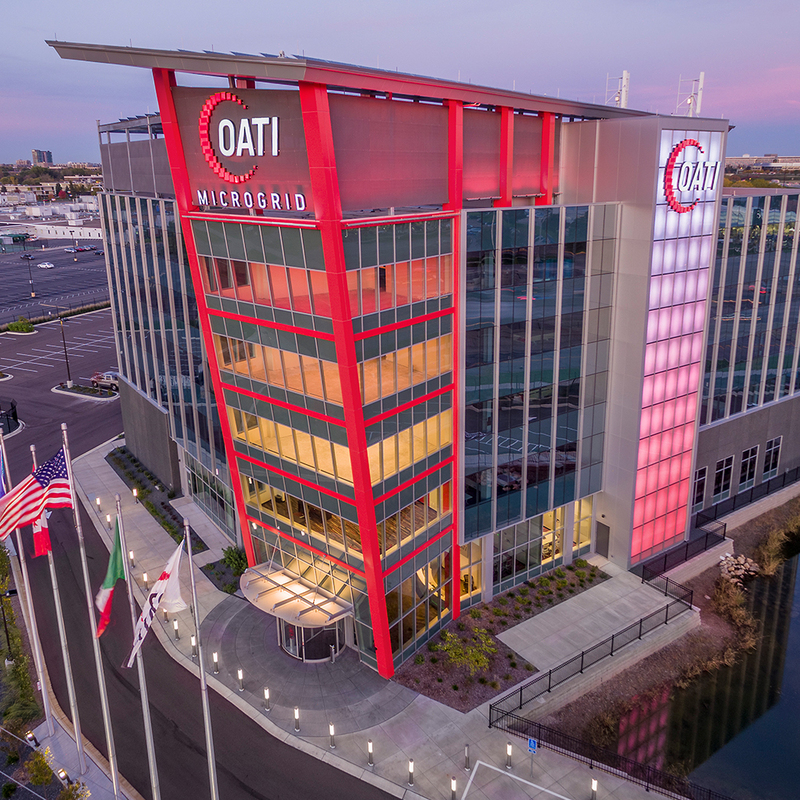 Water treatment plants, college campuses, data centers, critical city infrastructure, and commercial & industrial businesses are just some of the sites that can benefit from a microgrid. Intelligent controls are a key piece to the success of a microgrid. 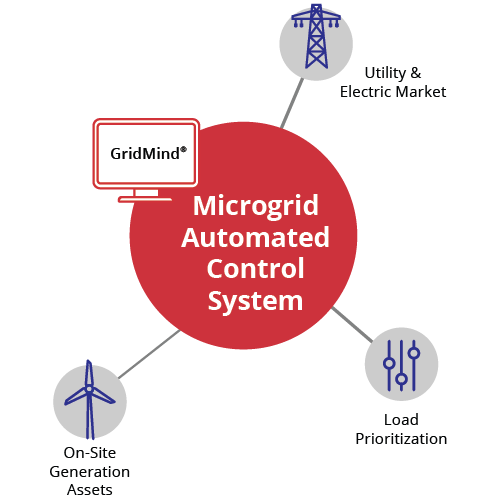 USA Microgrids utilizes the OATI GridMind® microgrid control system to connect, integrate, and intelligently manage your microgrid assets for reliable and cost-effective power.